Menara Prima 2 is an office building which began operating in 2013. This building is located in the area of Mega Kuningan, South Jakarta. Menara Prima 2 is considered as one of the new office buildings in Mega Kuningan. The building was constructed by PT Wiratara Prima as the main developer. 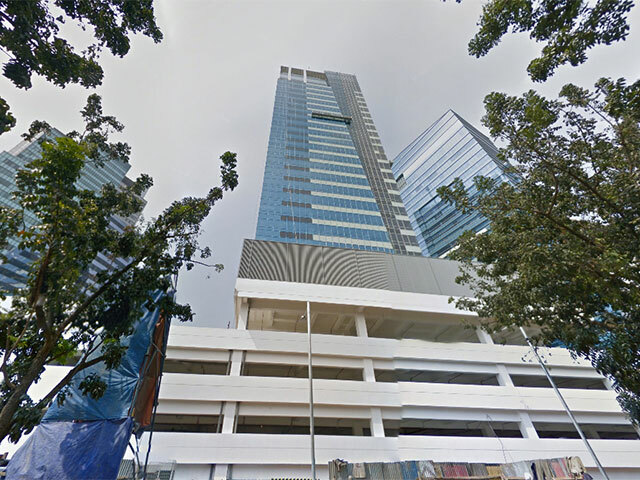 Menara Prima 2 has 28 floors which has been allocated as Office space for tenants to lease. For facilities in the building, it provides 5 lifts for the low zone, 4 lifts for the upper zone which aim to facilitate access to the office spaces. And also, 1 service lift to transport office supplies or any heavy material or equipment. For vehicle parking, Menara Prima 2 has 520 parking lots to facilitate and accommodate tenants or visitors. Inside the building there is a spacious lobby and also well maintained toilets. With these available facilities, it is aiming to make the tenants increasingly comfortable in doing their business activities within the building. Some other supporting facilities provided by the Menara Prima 2 for the tenants are a food court, a cafe, a minimart and convenient places for tenants or employees who want relax and to have lunch.Â In addition, the tenant has a wide selection of existing transportation facilities in the area of Mega Kuningan such as taxis and free shuttle buses. Menara Prima 2 has nearby retail areas such as: Bellagio Boutique mall, mall Ambassador, Lotte Avenue, and Kuningan City to provide your daily needs. Menara Prima 2 is suitable for tenants because this building is located in the Mega Kuningan district which is known as one of the modern business places in Jakarta. Mega Kuningan business district is good because it is backed up by a comfortable working atmosphere for tenants here.